and lots to offer students outside the classroom. at the colleges of NWCCD. 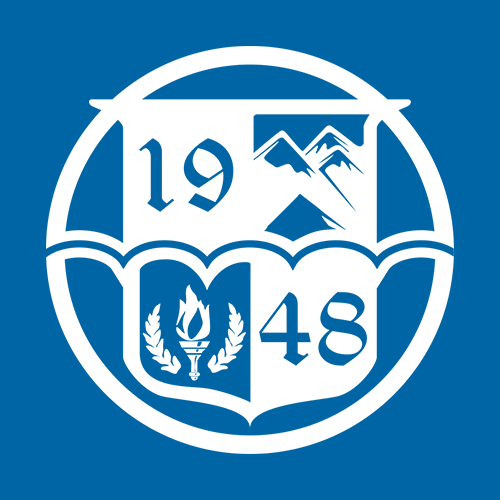 Explore programs offered at Sheridan College and Gillette College. Learn about options to pay for your education. Take in the beauty of our surroundings, visit us today. 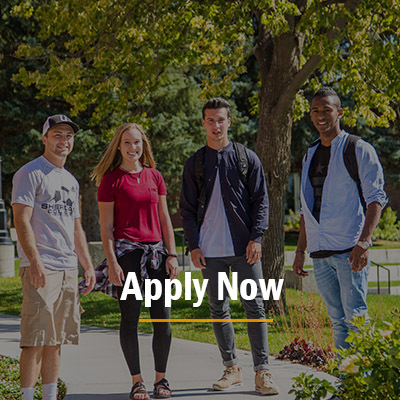 Fill out your application today and become a part of our college community. NWCCD has announced Dr. Walter Tribley as the new President. >> Learn more about the selection of Dr. Tribley. Come to one of our two beautiful locations to experience our state-of-the-art facilities, learn about career opportunities, and visit with students and faculty. 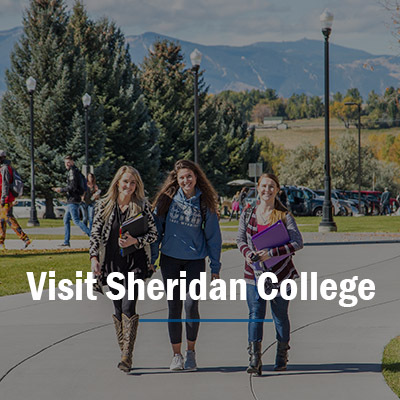 Register for a campus tour of Sheridan College or Gillette College today! Turn your passion into a successful career with one of our many programs in Agriculture. Keep up to date with all the events open to public that are happening on our NWCCD campuses. Find an overview of our events here or click on one of the individual calendars to find college specific happenings. To find student related events or activities, please login to your MyNWCCD account. Come eat at the High Plains Grill in Gillette College April 22 for an Earth Day inspired menu starting at 5:00 pm. Registration opportunities will be available for students on the 16th and the 23rd. 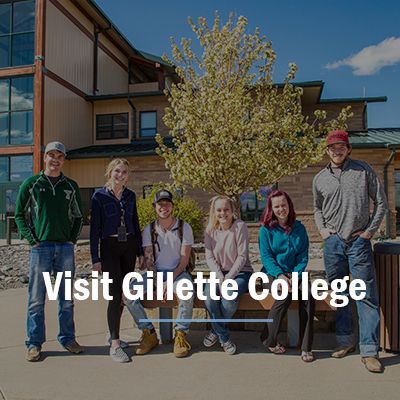 We look forward to seeing you at Taco-Bout Gillette College on April 9th, 16th, or 23rd! Come watch the Sheridan College Dance Showcase April 24th located in the Whitney Center for the Arts starting at 4:00 pm.